Alpcon’s products are based on our revolutionary HEXTEG waste heat to power converters which brings waste heat recovery to an unprecedented efficiency level. 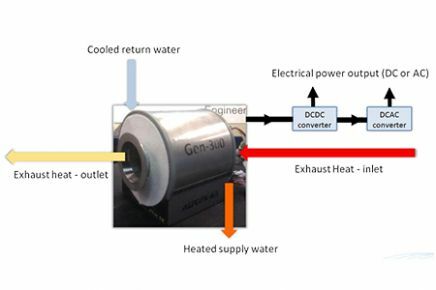 The HEXTEG converters are based on thermoelectric materials and novel heat transfer technologies and are developed for both air and water heating. The core advantage of the integration of the HEXTEG waste heat to power system is an increase in system efficiency resulting in a reduced fuel or power consumption. 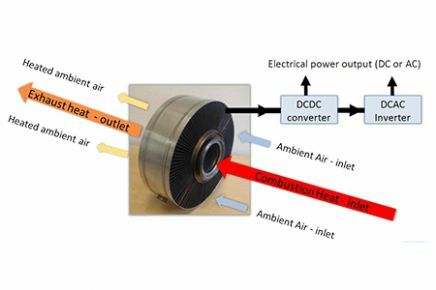 The HEXTEG converters can be integrated in applications for cooling, heating and waste heat recovery in any energy system. Converts surplus/wasted heat into electricity. Can be used in water heating systems. Can be used in air heating systems.